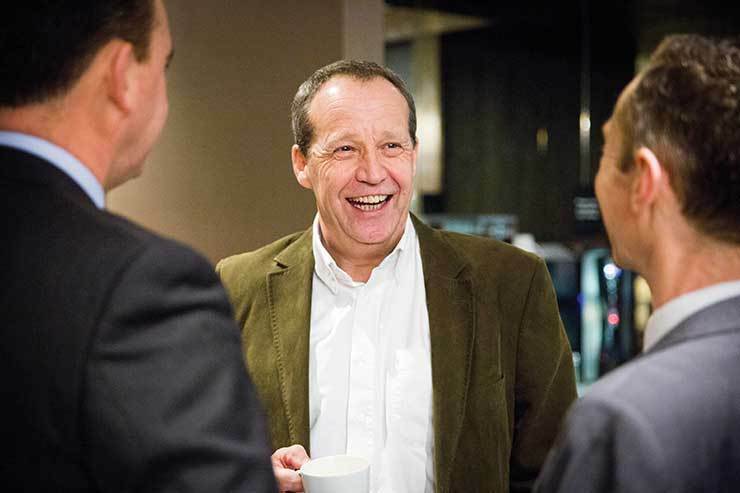 The impact of terrorism on tourism was a key discussion point at the second TTG Industry Leaders Forum, held with Travelport at Hilton London Bankside. What do captains of the industry make of the current state of travel? Passenger numbers may not be quite back to the levels of 2008, but the economy – and public confidence – is growing and 2015 has been a positive year for the travel and tourism industry, in spite of the many tragic incidents that have rocked destinations around the world. 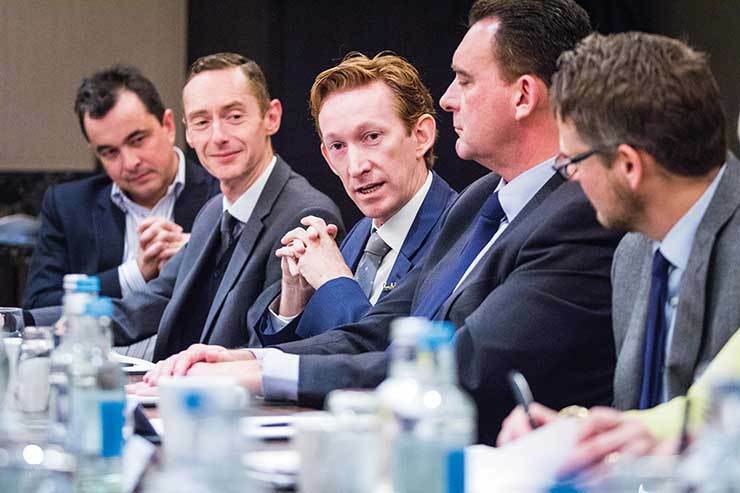 This was the general consensus from the second TTG Industry Leaders Forum, which took place in London last week. Coming less than a week after the Paris terror atrocities which left at least 130 people dead, it was inevitable that the discussion would turn to the impact of terrorism on the industry and what the latest incident will mean for travel going forward into 2016. But looking at the year as a whole, the group, which comprised senior figures from all sectors within travel, agreed that 2015 had been strong. The discussion was opened by Jean–Marc Flambert, vice president of sales and marketing for the UK and Europe for Antigua and Barbuda Tourism, who said the country had experienced an “excellent” year, witnessing double digit growth in the last three months. He commented, however, that it was the revenue spent by visitors which had grown most notably. “It’s not always a numbers game,” he added. The airline world, however, has seen a reversal of this trend. Etihad Airways UK general manager James Harrison said the carrier had also experienced a positive 2015, with growth in passenger numbers, but added: “We’ve struggled in yield, from the cost of passenger tickets. Paul Broughton, commercial director of Travelport, said airlines were now turning to other avenues to bring in revenue. “Twenty percent of airlines’ revenue is being driven by ancillaries. You can see why, when they are offering fares for [low prices], it’s a revenue driver,” he said. Despite the positivity, however, the group conceded that there was no doubt the terrorist atrocities which devastated top tourist destinations this year would impact the industry. He added that the recent events in Paris two weeks ago had significantly shifted perceptions. “We’re used to seeing terrorism, but it was always in the long-haul markets and people just switched destinations from East to West. Now it’s interesting because suddenly it’s closer to home… The real question will be what happens in January and where we are starting from. We started from a good place in January this year; we might not be starting there again in 2016,” he said. “There will likely be a shift,” agreed Jonathan Sloan, managing director of Hills Balfour. “Because Paris is close to home, it might impact the industry as a whole. There are those people that said they would go to the US instead of the Middle East that are now saying ‘I don’t want to travel’. Advantage Travel Partnership’s head of commercial John Sullivan insisted that price was often a key draw to lure consumers back. “There are certain sectors of people that will be saying they won’t go to this destination, but then when it hits a certain price, they go,” he insisted. Despite the concerns, Ellacott summed up the general mood of the forum: “Historically, there has never been anything as resilient as the British public”. The forum agreed that customers would favour familiar brands. “They have the credibility that will win, and you can’t create that overnight,” cautioned Thompson. “This year has been one of anniversaries for us at Travelport. In August, I celebrated my own first anniversary with the company, and more importantly, in October we passed the first anniversary of our flotation on the New York Stock Exchange. The move was a major milestone for us and we have continued with our strategy to redefine the business, moving away from a traditional GDS model to become a travel commerce platform. To that end, we have invested in products that meet the previously unmet needs of the travel industry. A great example and yet another first anniversary celebrated this year was the launch of our Travelport Rich Content and Branding solution, which allows airlines to more effectively display and merchandise their products and services to travel agents. We think this is a game changer and we now have more than 120 airlines participating. We’ve also made a number of strategic acquisitions this year, reflecting industry trends, including MTT, a mobile technology company based in Dublin focused on delivering sophisticated mobile services and apps to the travel industry. Yet despite our recent successes we are all conscious that it remains an uncertain landscape for our industry. It was this that seemed to be the overriding message at the forum. The year has not been without its challenges. Not surprisingly, much of the discussion at the forum centred on the ongoing threat of terrorism, and what it means for all our businesses.